Yesterday was a huge deal for women in my country. Women, no, not just women. People all over the country marched in protest. Marched in love. Marched because they could. And I was greatly moved. I debated heading downtown yesterday, but truly hadn’t made enough of a plan to get it together. I missed a once in a lifetime opportunity to participate, but I was able to spectate. And honestly, that’s perfectly acceptable to me. I experienced it and it continues to impact me. I was saying to YBW today that I don’t regret not going. That I am truly humbled by being able to watch it happen. That I’m humbled and proud to know so many amazing human beings. That our first amendment is a living breathing thing. That hundreds of thousands of people were able to exercise that beautiful right to take to the streets to say and show what they’re passionate about. Gloria Steinem’s speech reminded me of being a little girl in the 70s. I did not like that she called out Trump…but I liked other things she said. I think Madonna needed to shut her mouth before she even opened it. To me it’s not about how horrible Donald Trump is. It’s about showing the world how strongly (these particular) Americans feel about human rights. A friend of mine posted about her mother and uncles participating in the March on Washington with Dr. King. That she was marching for the same reasons as they did. Marching to honor them. Marching for her young daughters. I was amazed at photos and posts on social media! Girls I held when they were babies marching. Mothers of children I’ve taught. It was truly awe-inspiring to watch. I read comments written by women who question the motives. And I began to wonder what that must feel like…to not be at all impressed by something that began as a facebook post became hundreds of thousands of men, women, and children standing up for freedom. This was posted by a woman I’ve known since we were nine and ten years old. What troubles me about my country being so polarized is that this march was perceived as a “We hate Trump” rally. Now sure, some of those people do hate him. Some of them are simply exercising their first amendment right. Some are truly all about the preservation of basic human rights. It feels to me that this woman I’ve known since I was a little girl is focusing on hate and ‘party lines’ rather than perhaps considering that it’s not about hate. That it may be about something more. That perhaps it might be better to strive for some unity rather than remaining so deeply divided. 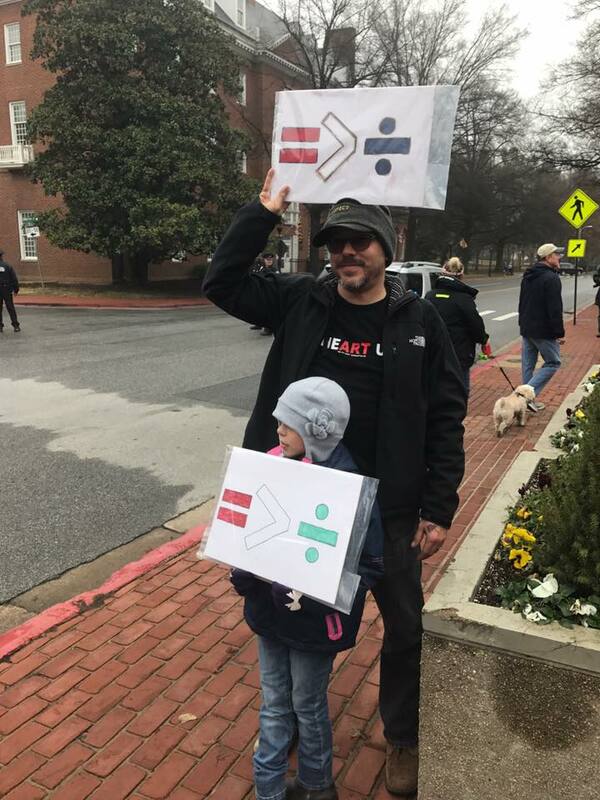 This dad and his little daughter in Annapolis know what’s up. I don’t worship Hillary Clinton. I truly felt as though the election in November was a decision between the lesser of two evils. Yet, I couldn’t in good conscience abstain from voting. I could not dishonor the women who came before me in that way. I don’t idolize her. I don’t demonize him. I just want to believe that all the hard work that was put into building my country will be honored by everyone with political power. Though I understand that concept of “not my president” I think it’s awful. He is our president. We have no choice now. Like it or not, if you’re an American citizen, he is your president. Acceptance is where it’s at. You can accept without liking it. We must stop perpetuating this whole ‘us against them’ mentality. Divided we fail! We are all Americans. We are all human beings. I’m so proud to be a woman. A woman in a country in which women have had the right to vote for less than one hundred years! 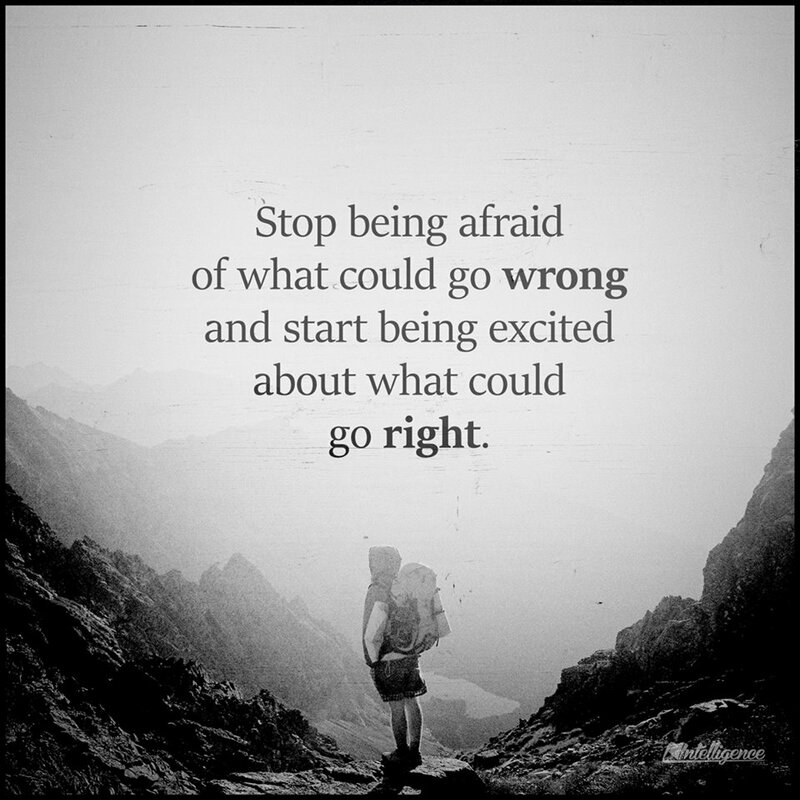 This is a bigger deal than most people ever stop to consider! I believe so strongly that we cannot ignore our past. We must honor it. And if we can, we must learn from it. 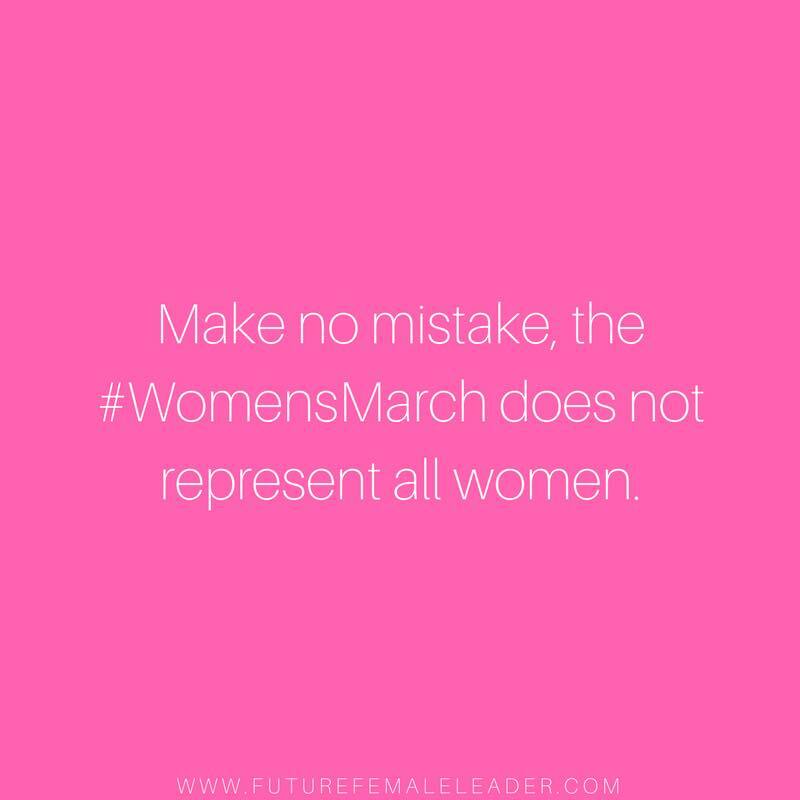 I read one remark (written by a woman, mind you) that the march seemed to be all about being able to have an abortion. And I thought, ‘Wow are you truly missing the point! It’s about the unalienable rights of all human beings.’ At least for me that’s what it is. Being able to have an abortion is no longer an issue of concern for me. But it is for my daughters. It is for girls I’ve taught. I don’t believe abortion should be used as birth control. But I do believe every person should have the basic human right to choose what to do with and for their own body. 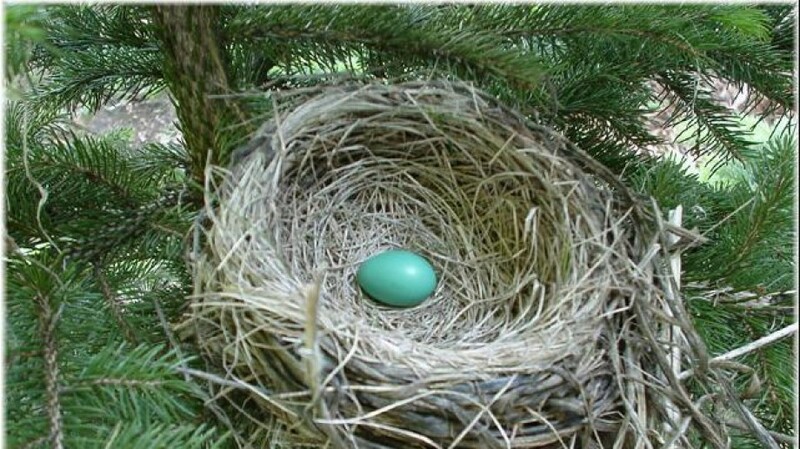 What the men and women who came before us went through to get us where we are is worth honoring. What those men and women did yesterday is worth honoring. There will always be haters. On either side of any topic. But for me, yesterday was about love. What can go right if we let go of hate and embrace each other? As a staid and introverted Englishman I don’t particularly approve of politically motivated marches, I believe that the time to express our opinions effectively is at the ballot box. I saw some news footage of the marches, and I read the text of some speeches. 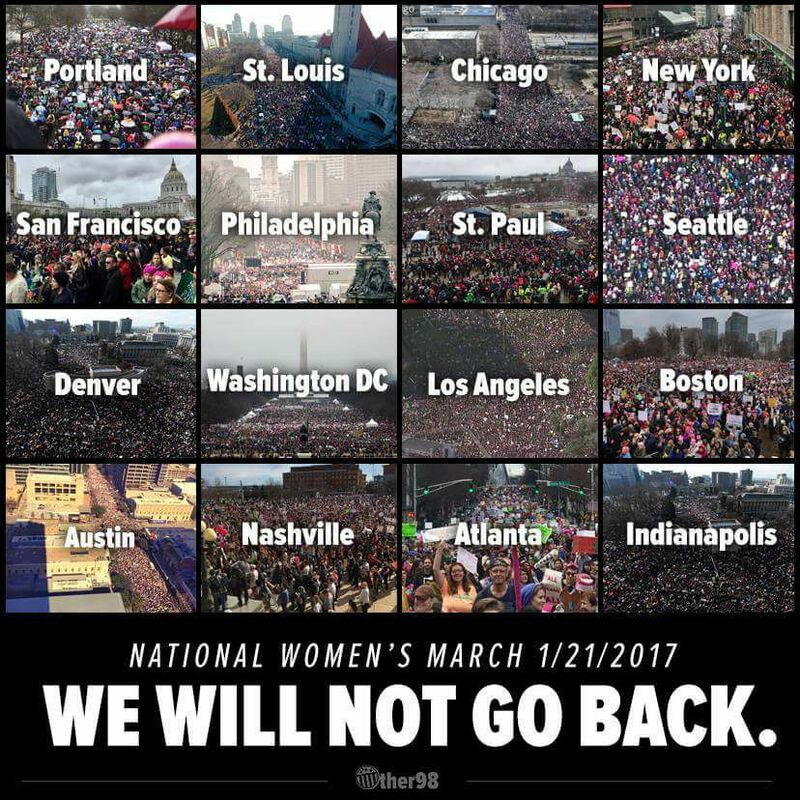 I was struck by a couple of things; there is a hell of a lot of hatred to President Trump in particular, and the US Republican party in general ~ and the motivation and purpose of these marches seemed a little confused, exactly what was it that these women wanted to achieve? Some of the celebrity speakers just showed that they shouldn’t be alowed anywhere near a microphone without a fully rehearsed script, written and rewritten by top-notch scriptwriters. Ah well, if they made themselves and others feel better, then it was all worth it ~ apart frrom the hatred that is. And by the way, Englishmen hate being called British, Britishers, or any derivation of that word.